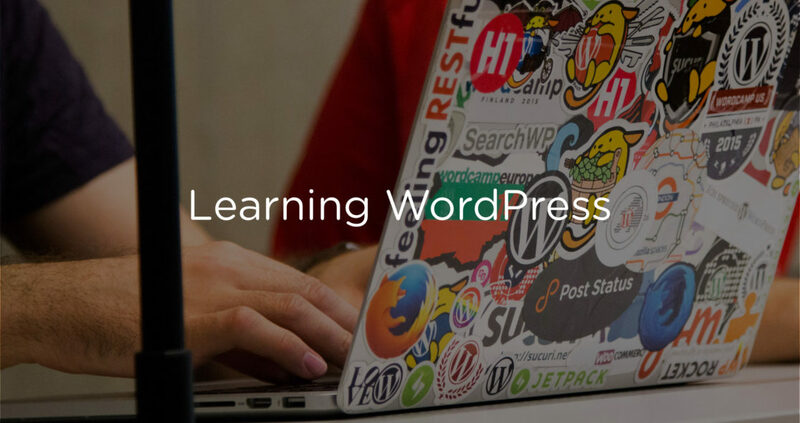 In this episode, Joe and Brian talk about how they learned WordPress development, how employers should look at candidates for skill hiring, and various resources they find valuable for learning WordPress. This episode is sponsored by Gravity Forms. Gravity Forms makes the best web forms on the planet. Over a million WordPress sites are already using Gravity Forms. Is yours? For more information, check out their website and thank you to Gravity Forms for being a Post Status partner.